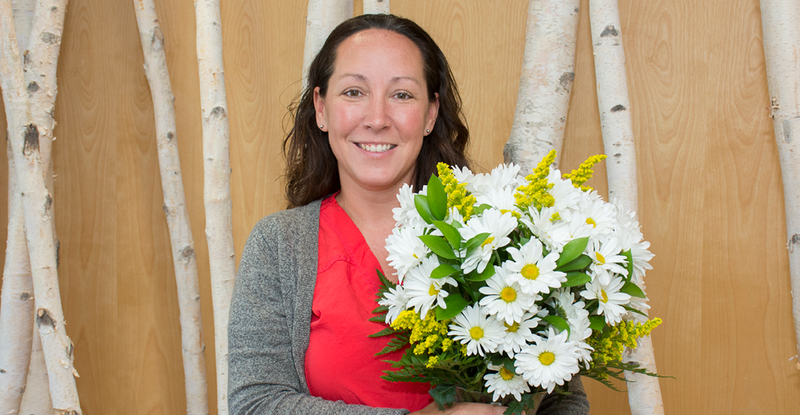 A colleague nominated Angie Harrod, RN, for her professionalism, kindness and patience when providing care. 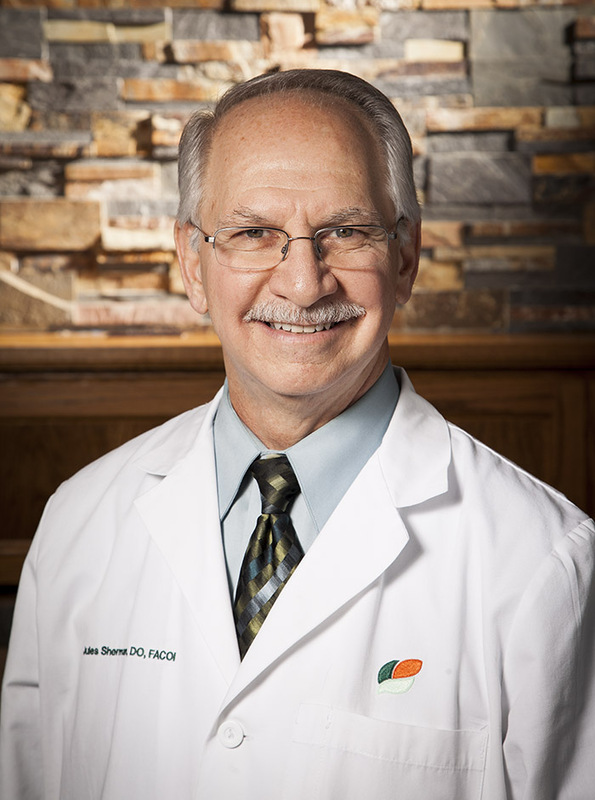 “Always a professional, Angie persevered with patience, kindness and respect to earn the trust of one of her patients. Week after week Angie gained ground and eventually won a tiny bit of trust. 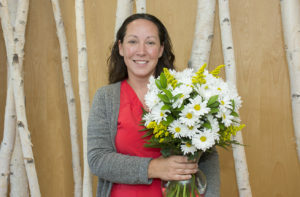 Eventually Angie called in her interdisciplinary team to assure that the patient received superior care, offering reassurance, kindness and respect. The patient opposed going to the Dayton Hospice House at first, but relented and allowed the ambulance staff to take him. 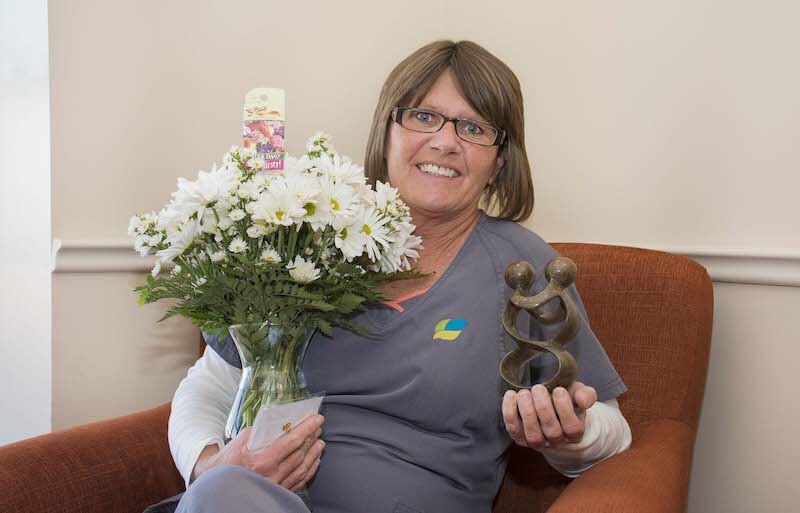 Because of Angie’s commitment to her patient and to the mission of Ohio’s Hospice of Dayton, the patient was finally made comfortable physically, mentally and emotionally. The patient’s daughter, who had been estranged for 20 years, took the opportunity to drive to Dayton to say good bye to her father. 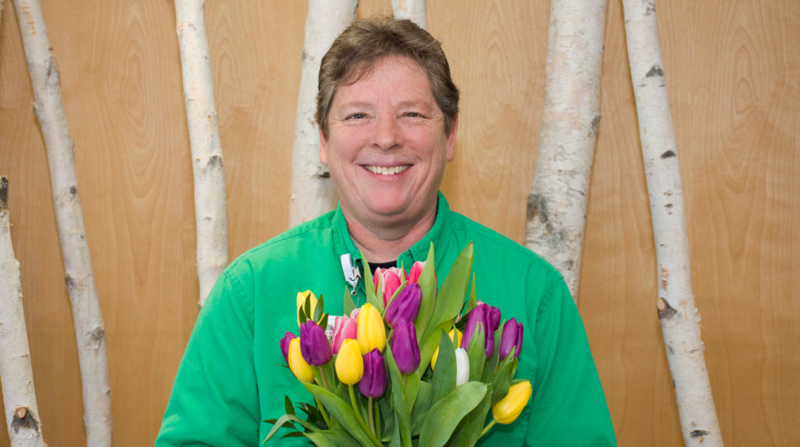 The patient died peacefully and with dignity the following day.” Thank you, Angie, for delivering superior care and superior services and bringing meaning to our mission.